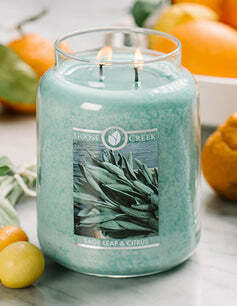 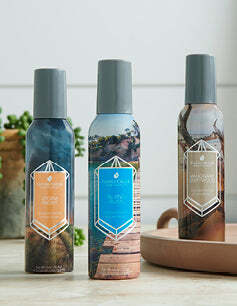 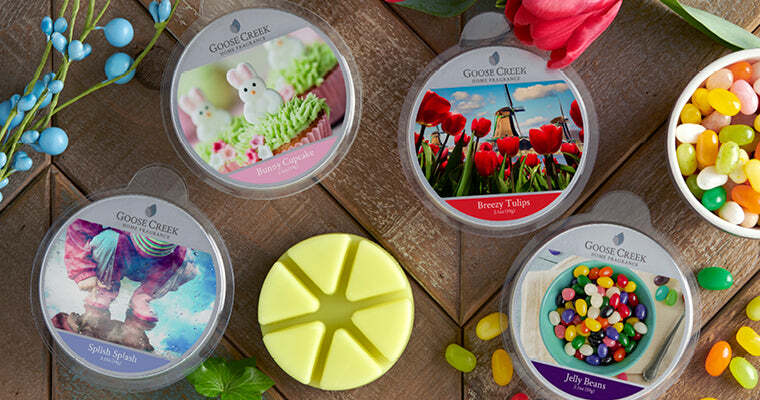 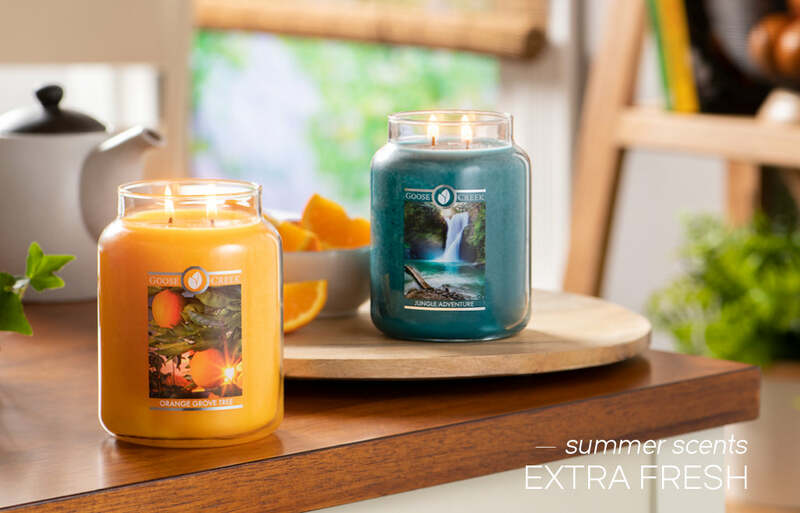 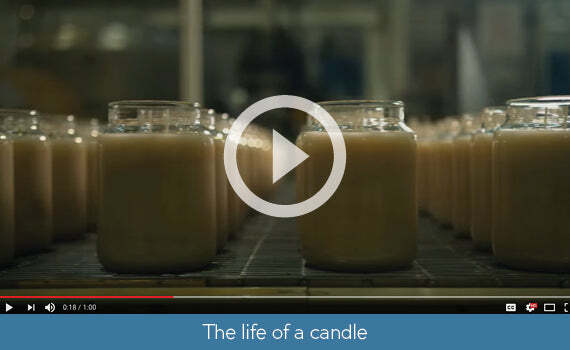 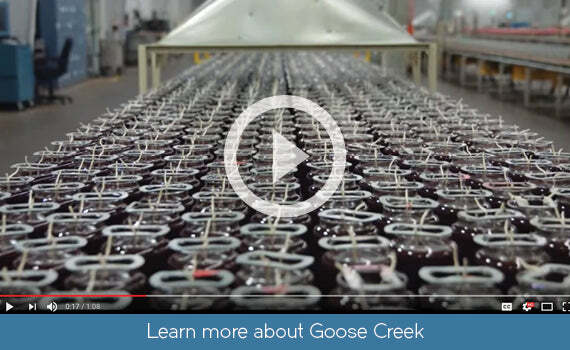 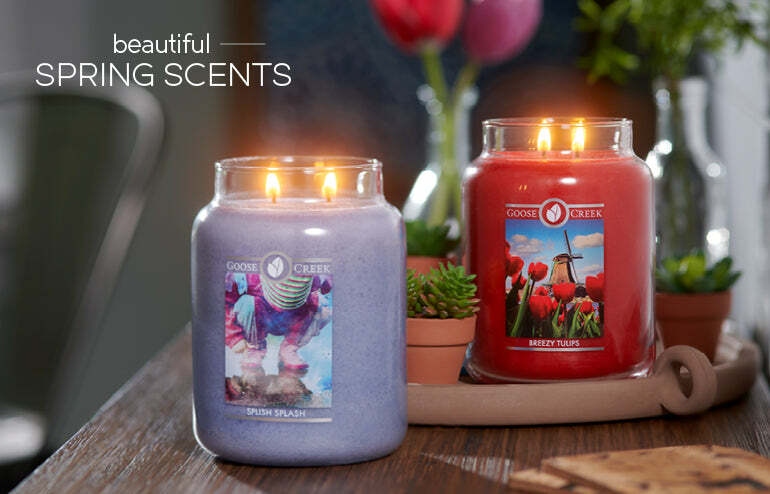 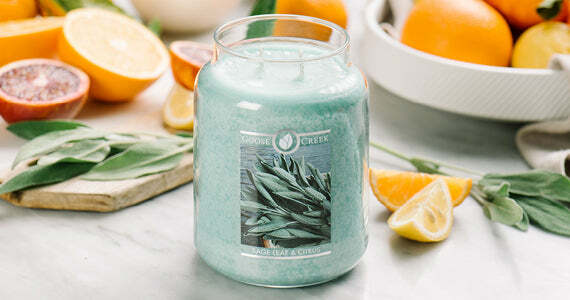 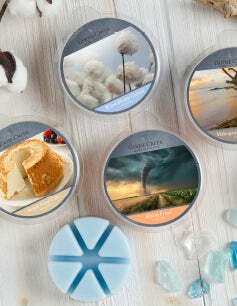 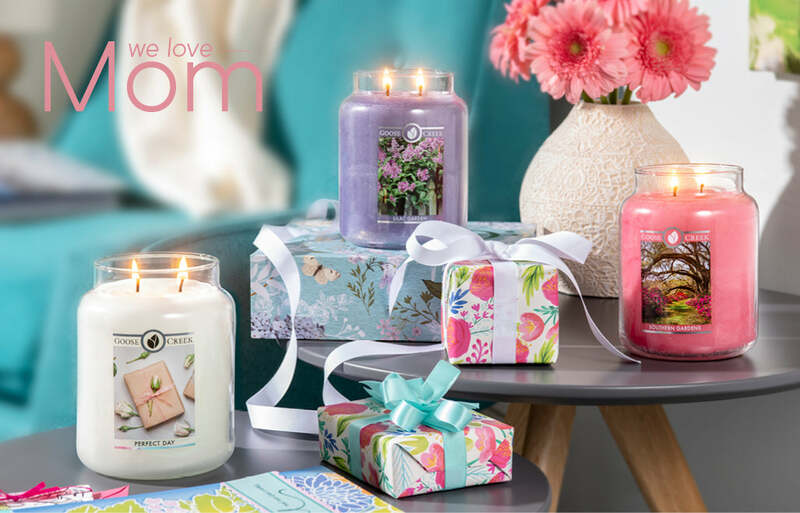 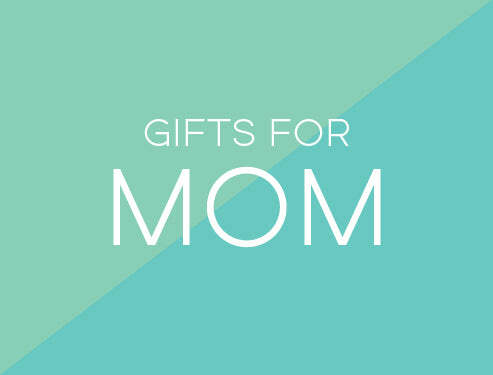 3-Wick Candles: 2x The Fragrance...it's our most fragrant collection ever! 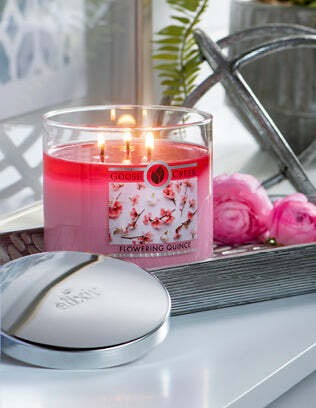 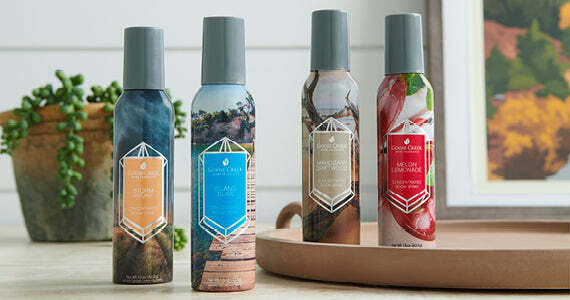 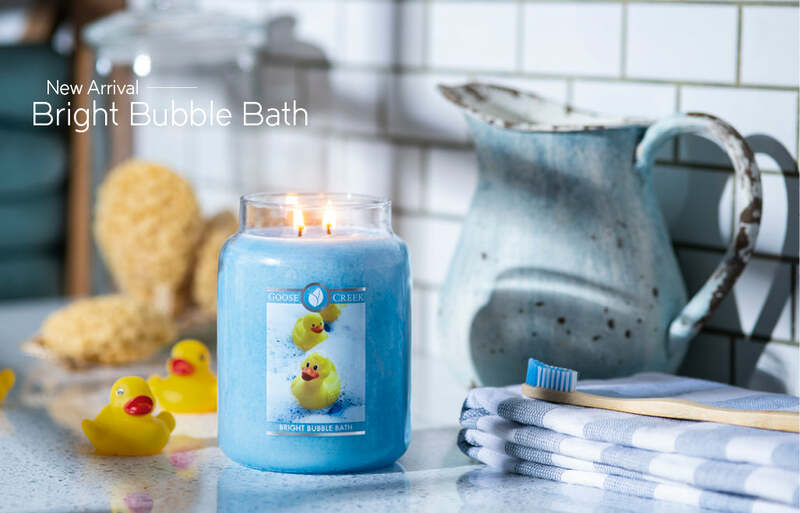 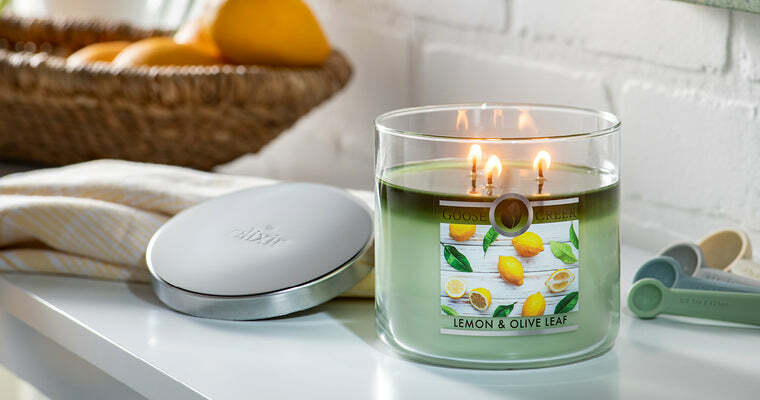 Experience unique aromas designed to flow throughout your entire home. 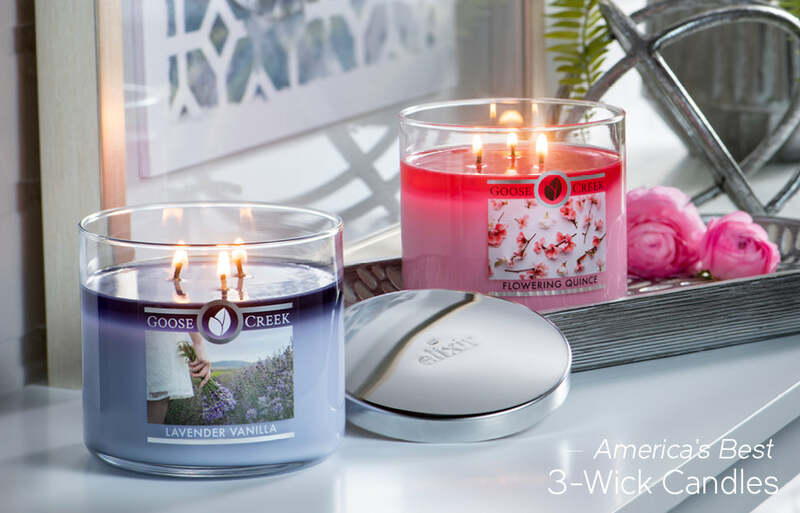 Three wicks provide a clean and even burn with a hefty fragrance throw.